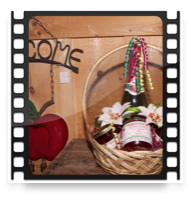 Click any picture to start slideshow! 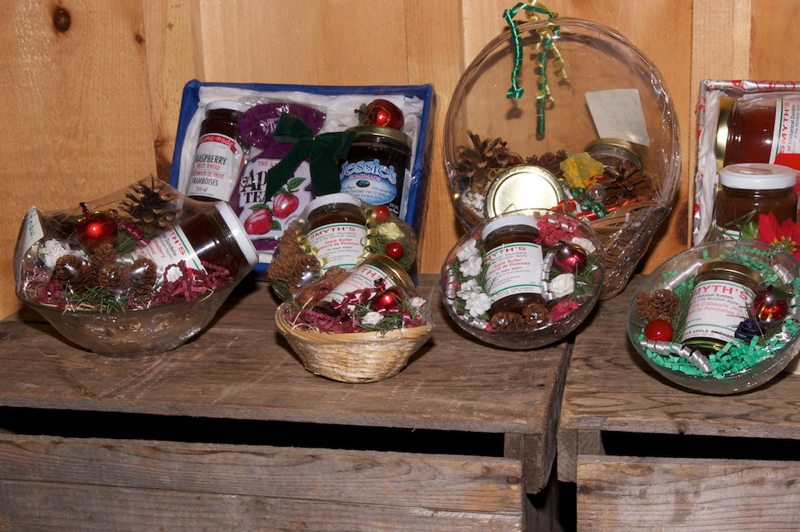 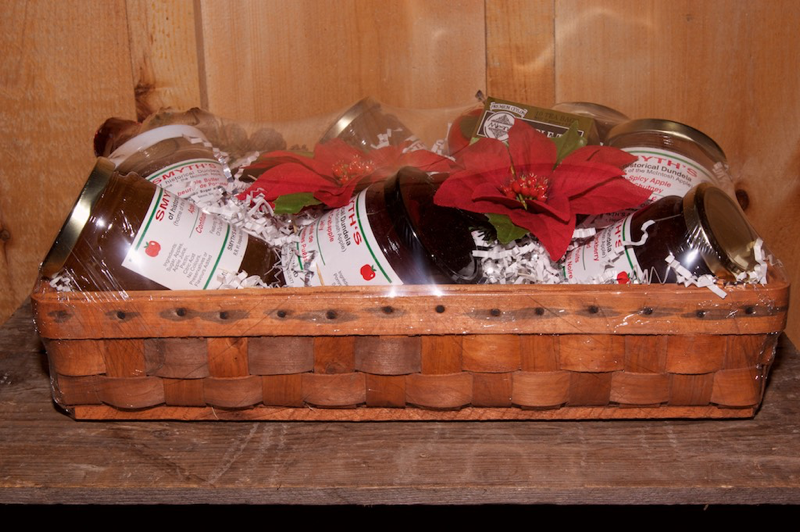 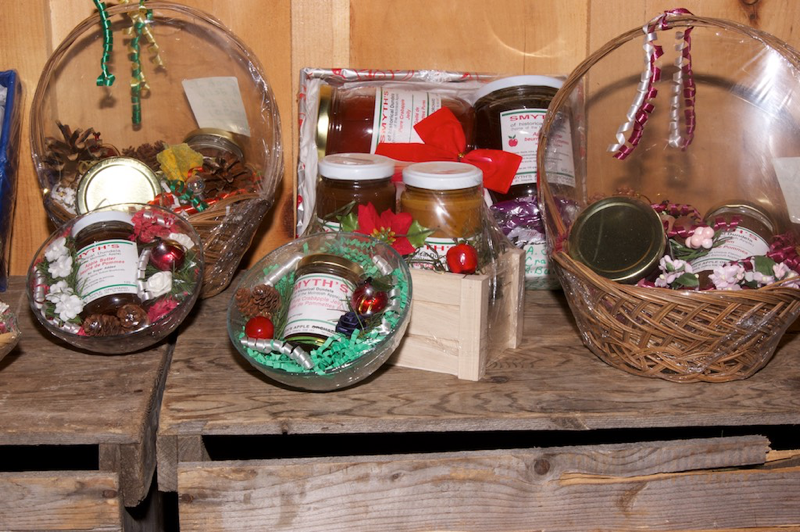 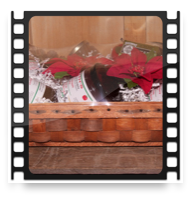 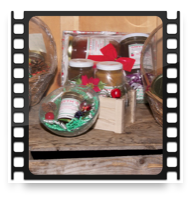 We have a fantastic selection of Ready-made Gift Baskets for you to choose from. 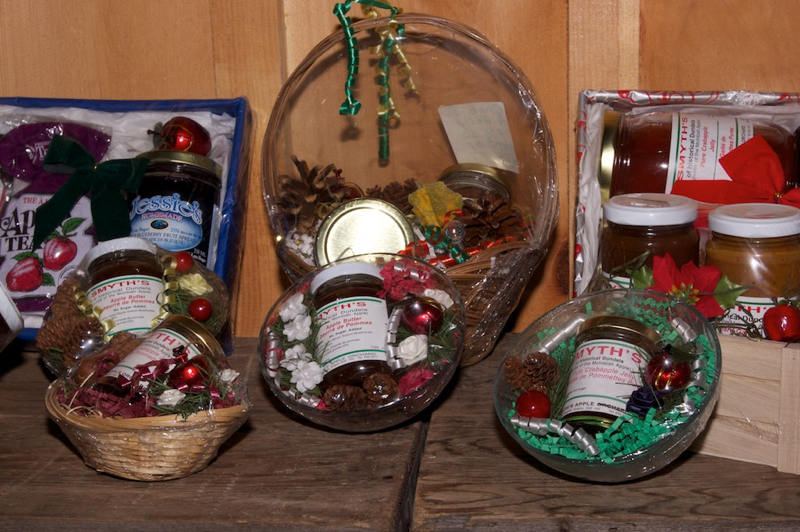 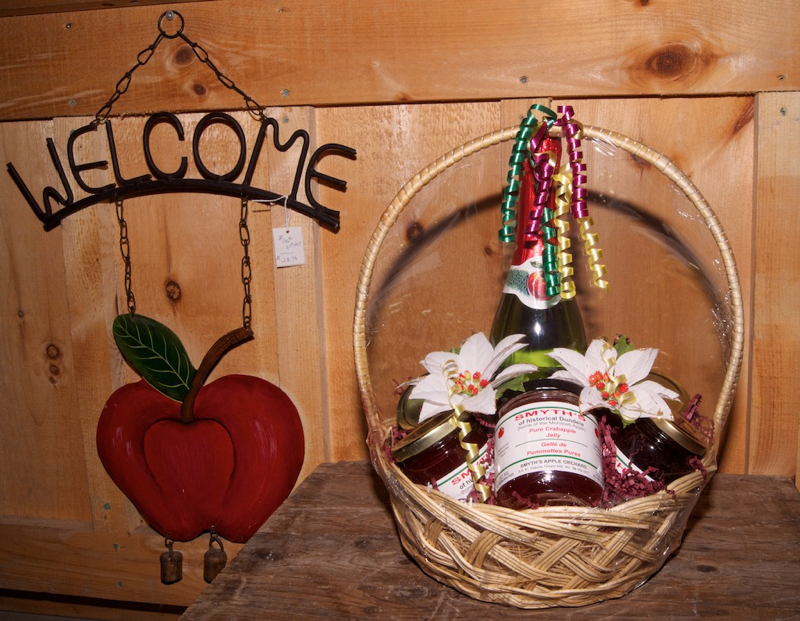 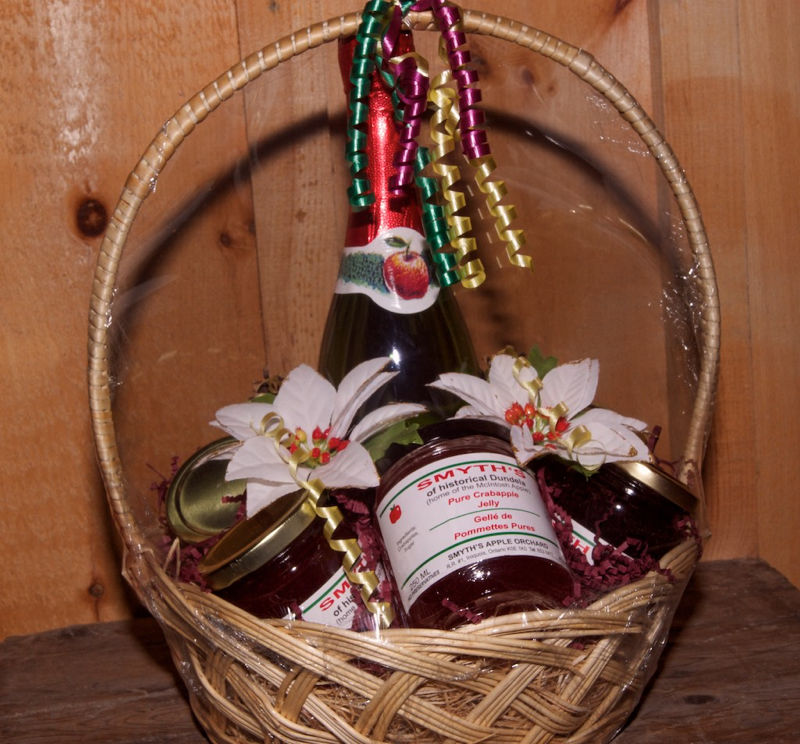 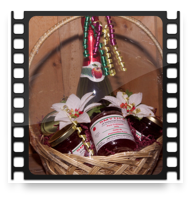 We can make gift baskets with items that you select which can include "special" items that you supply yourselves. 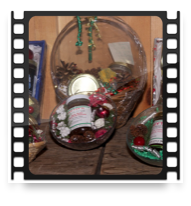 Give us a call or come on by to our store. 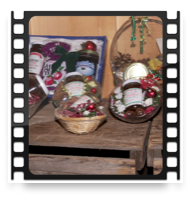 We would be happy to help you in getting that special gift made.